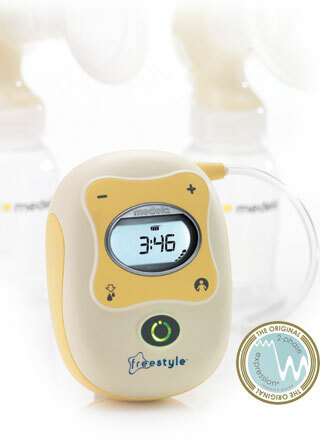 Medela's New FreeStyle Hands Free Breastpump! We have a low price guarantee! 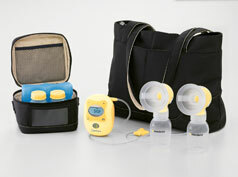 Large bag to fit all of the items you need while pumping and after. 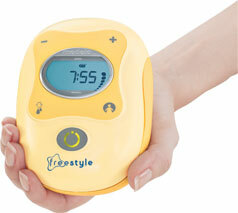 Need to pump hands free with the FreeSyle? 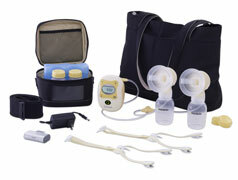 While the FreeStyle comes with hands free pumping accessories as shown below, you can easily see that the Bustier will allow for much quicker set up without the hassle of using so many parts to accomplish the same thing The Bustier also will keep the pump breastshield much more stable and will work over ANY nursing bra. 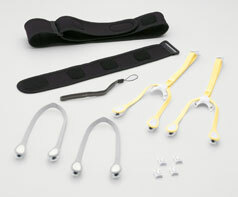 The FreesStyle is a single user product. Use by more than one person may present a health risk and voids the warranty.